For the longest time now cars have been known to be for men and are judged and approved by men. The year 2013 has seen a completely new breed of species in the market when it comes to buying cars. You guessed it! Women are looking for vehicles that suit them just as men have been. Gone are the days when every woman would call a man to choose the car they need and a man would end up choosing a car he liked. There are new models that have been designed with the woman in mind besides the whole family or the man. The station wagons were known as mother’s cars for a long time devoid of speed, elegance and filled with space and airbags. The professional woman is now a mother making the need of cars that serve more than one purpose important. 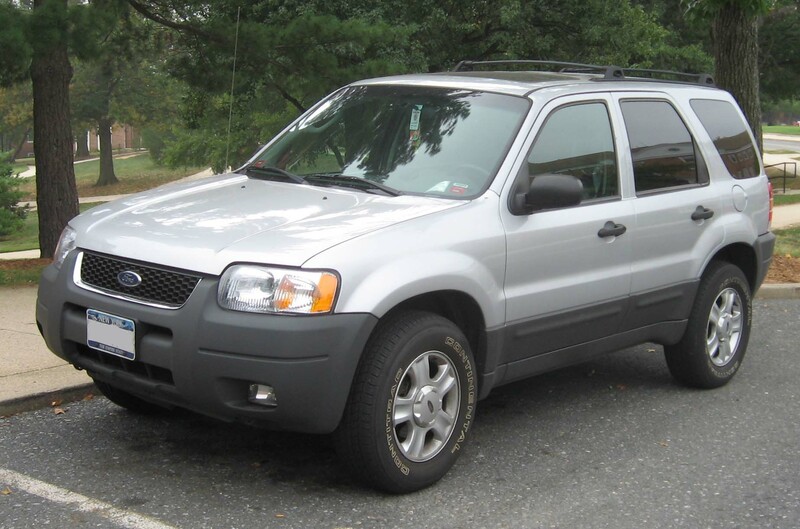 Enter the 2013 with an SUV Ford escape! This SUV leaves very little to imagination when it comes to fusing together functionality and beauty together. The SUV has been designed with the woman and the environment in mind. It has also been designed with her kids and recycling in mind. Not only does it serve the purpose it’s meant for but comes with an elegant design that is definitely a head turner. The compact design is not only attractive but falls in the category of the trendiest SUV in the market today. It is ideal for the professional woman, the mother, the girl in college and more so the woman in business. The vehicle comes with a number of features that make it ideal for this purpose. It is a 5 passenger 5 door wagon that is 4 wheels driven for power and ability to transverse any off-road comfortably. The engine is a 16 valve DOHC intercooled and turbo charged 1.6 liter monster. The SUV is 6 speed with a manual and automatic gear option making it really fast on and off road. It comes with a wide and high wheel base making it ideal for any type of road and bumps. It can clock 0 to 60mph in 6.9 seconds with a governor limited top speed of 118mph. It has a fuel economy regulator making it a saver. It takes in fuel and gushes out technology with GPS, radio, electrical doors, locks and systems adding to its value. Getting the best car as a woman will put your mind at ease and allow you to go about your business without any worry. This SUV will definitely give you more than a place to belt up your baby safely. It is class, elegance, sophistication and functionality in one shopping basket.